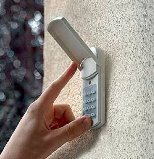 We do preventative maintenance – oiling and adjusting your door and opener. Checking spring tension, frayed cables, roller wear, loose hinges or bolts. We’ll replace broken springs, cables, rollers, etc. 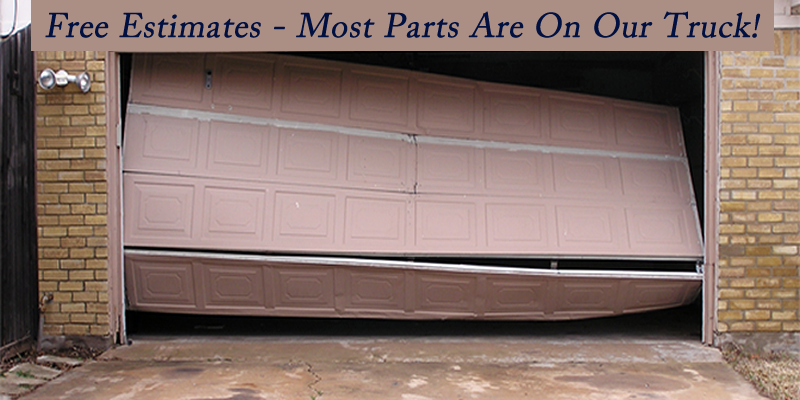 and of course, we do all types of seal and track replacement. 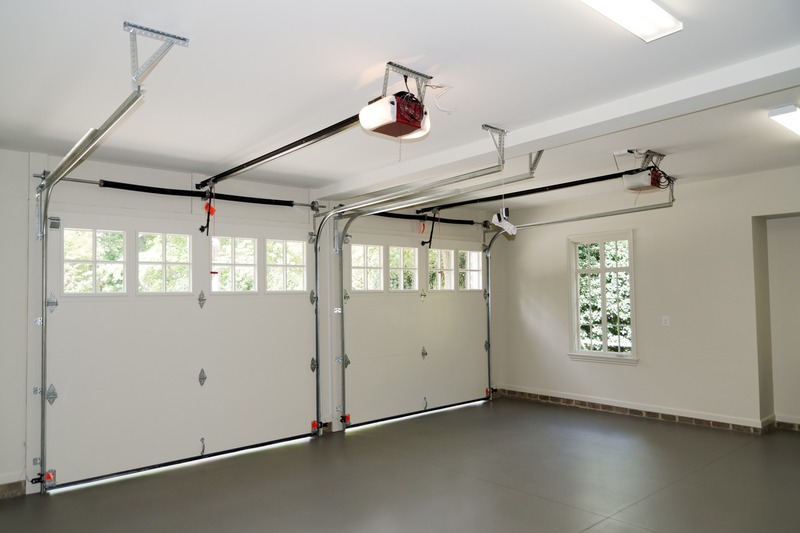 The Garage Door Springs are the muscles Of Your Garage Door Lift System.When the garage door springs are wound to reach peak performance they are constantly under an immense amount of tension. Be careful do it yourself-ers they can be dangerous if you do not know what you’re doing. We know what we are doing. 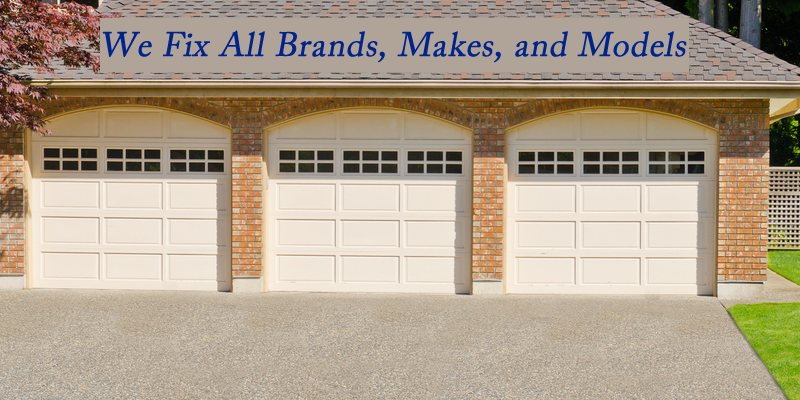 When we leave we demonstrate your garage door was fixed right! Garage door torsion springs are found overhead around a bar attached to the front wall of the garage. The ends of the bar are held by drums. These springs may operate as a single spring or as a pair of springs. 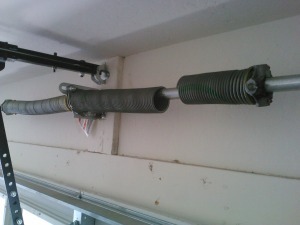 They are wrapped around a aligning shaft and one end attaches to a plate attached to the garage ceiling. The other end is fixed to cables on the sides of the door. As the door closes the cables pull the spring open. spring exerts a lot of pressure on the cables and this pressure is later used to assist in opening the door. To remove the torsion springs it is necessary to use special iron tools – adjusting bars that look like giant chop sticks. These are inserted into the drums and used to decompression the springs. These tools are inserted into recessions in the drums and used to twist the drum which in turn twists the spring to decompression it. 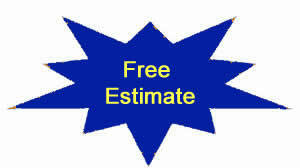 We take all forms of payment, free estimates, call us now.